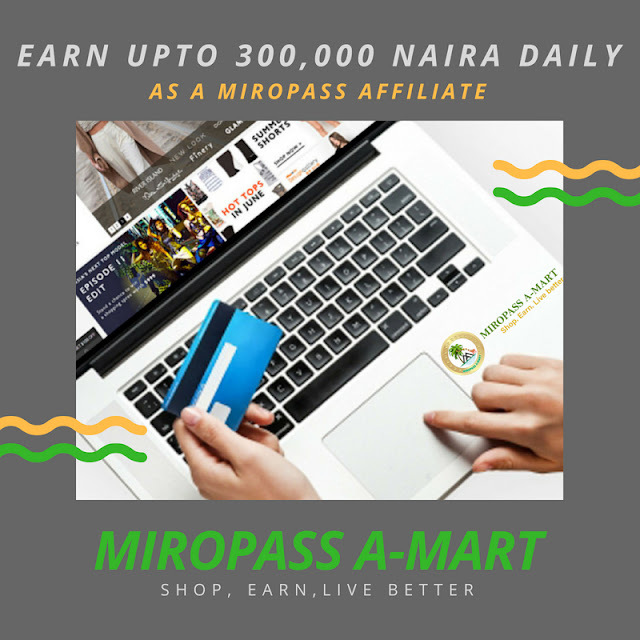 Get Attestation of all requisite documents by any of the following; Notary Public, Nigerian Embassy, UBA staff or Customer's bank. What are the different types of UBA Diaspora Account for Nigerians Living Abroad. 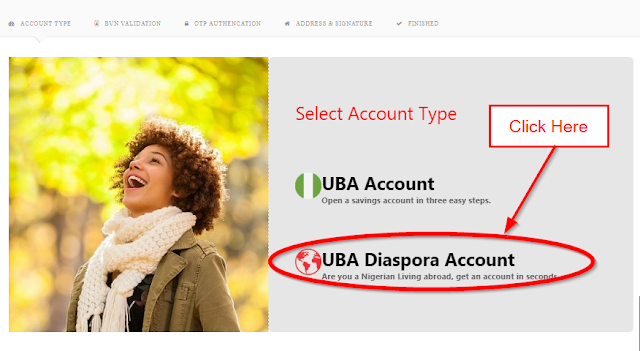 How to open the account a UBA Diaspora Bank Account Online. 6. Then Click on Next. 7. Follow the instruction on the next page to complete your Online account opening. UBA Diaspora Account is very easy and convenient to operate, Other banks that offers Diaspora banking Include Zenith Bank Diaspora Account, Diamond Bank Diaspora Account. 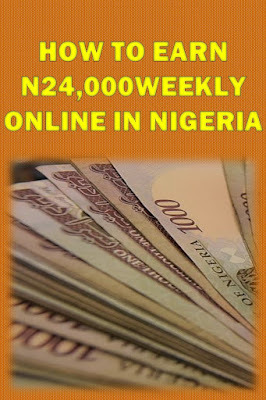 UBA is currently running a refer a friend and earn program and anybody with friends and family abroad can 5,000 naira. 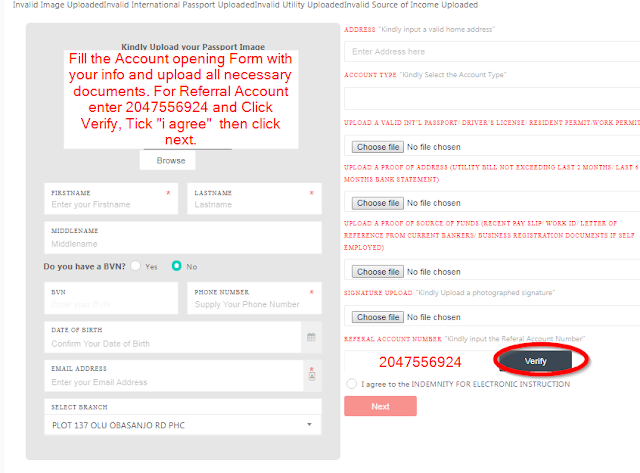 This is how the UBA Diaspora Account Referral Program works, you invite friends and family living abroad to open a diaspora account with the UBA, During registration, you give them your UBA Account Number to enter as the Referral account Number. Once the person opens the Account with a Minimum of 50,000 Naira or $100, after 30 days, UBA will credit your account with 5,000 Naira. 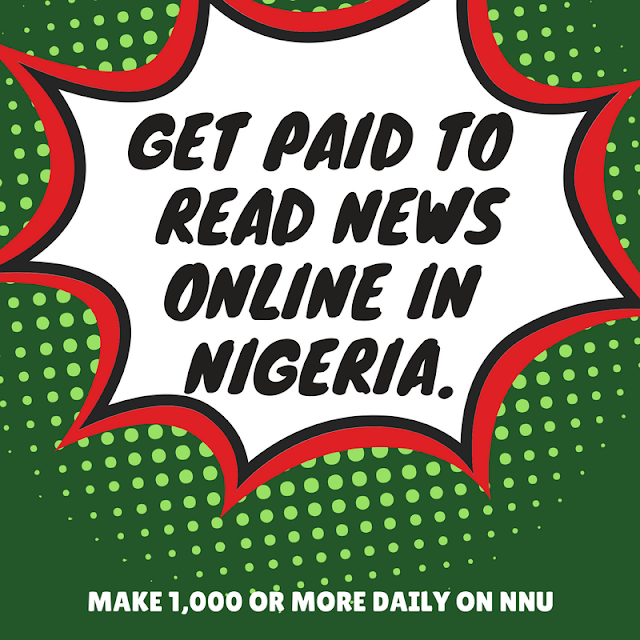 If you find this blog post useful or you have any questions about UBA Online Account Opening for Non Resident Nigerian Account, please leave a comment below in the comment box.